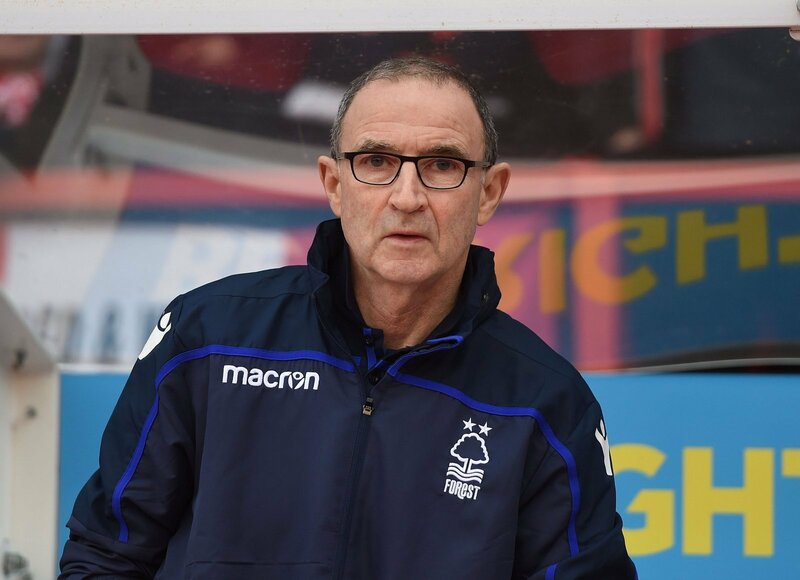 It has been a turbulent time for Martin O’Neill in his short time at the helm of Nottingham Forest thus far. It was seen as a very questionable decision when the Reds’ hierarchy decided to part ways with Aitor Karanka despite the club sitting just one place below the play-off positions, however the appointment of a club legend did seem to soften the blow initially. But the 66-year-old, who helped the Reds lift two successive European Cups between 1978 and 1980, has failed to really hit the ground running at the City Ground, with the gap to the play-off places still quite considerable. As with any new manager, O’Neill has gone in and definitely got his feet right under the table on Trentside – he has completely changed the team and system that Karanka usually deployed, which has subsequently led to the likes of record signing Joao Carvalho being benched for the last few games. We spoke exclusively to EFL on Quest pundit Stephen Warnock about O’Neill’s time at Forest so far, and his decision to name some eyebrow-raising starting line-ups in recent weeks. “I think he wants to assess his squad to what understand what he’s got. “The biggest problem for Martin is that the club’s not far off the play-offs, or they weren’t when he came into the club, and when you do go in, do you need to change that much?